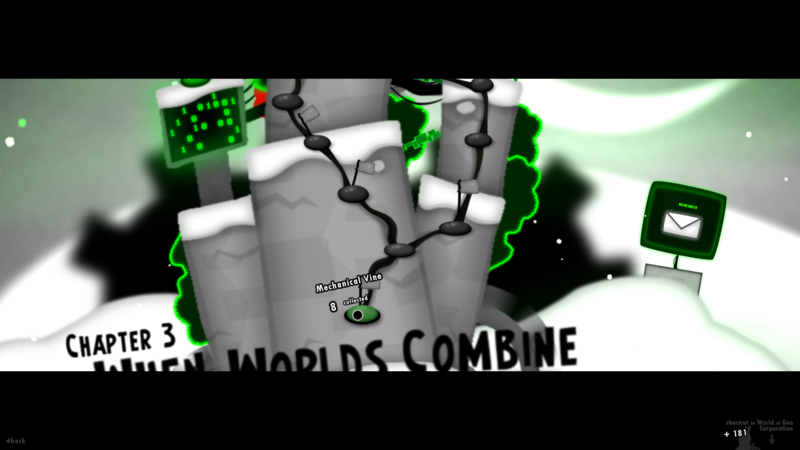 Toxic Goo presents a five chapter mod with new gooballs, levels and concepts! This version may have updates, mainly on OCD changes. Make sure you have the latest version! If you have any thoughts, questions or criticism, leave it in the comments! The following info is for people who are stuck on certain levels. If you want to figure it out yourself, dont read this section! -At the beginning of the level, make sure there is a gap between your structure and the sleeping structure holding plasma goo. This will make sure that you can still conduct electricity to the other side with the plasma goo. -Whenever you encounter yellow predator goo (and you have to wake them up) try and build your gooballs in-between each predator, they only jump when they touch each other, or any unattached gooball. -The scroll wheel on your mouse is your best friend here. While dragging with the mecho goo, scroll up! -Never turn all of your fuselayered goo into fluff! While the fluff is immune to fire, it cannot detach unlike the fuselayered. If you do this, your making it very hard for yourself. -If you dont read signs, then at least read this. You have two remotebombs, use one to blow up the red skull and use the other to blow up the red block trapping the repair ball! -After you use beamers and the remotebomb to bust the red block stopping progress, thats when the timer starts! Shoot a beamer through the area where the blockade once was and scroll right as soon as the goos wake up! From that point, keep building right as fast as you can! You are safe underneath the goal as The Malware does not fit and gets stuck. And just like Breaking Program, blow up the red skull instead of the red block. -If you STILL dont read signs, then you wont know that the primacommon goo are immune to spikes. -Remember that the megablocks are immune to spikes, so the megablocks are immune to the titan snatcher! Stack all of the megablocks vertically in front of the titan snatcher and then build to the pipe. -Dont let the predator rock pop. Instead, kill it with its own kind! The predator rock will die alongside all of the predators inside when it touches the titan snatchers. This can be done by building over the rock, or by a few other strategies. -Primacommon goo are not only immune to spikes, but they are also immune to lava! -One of the biggest confusions in this level is the location of the fire. The fire is actually the lava, you must get the primafuse close enough to catch on fire, but not too close otherwise they die instantly. -Fuzzys only trigger autobouds when they touch geometry, not megablocks. 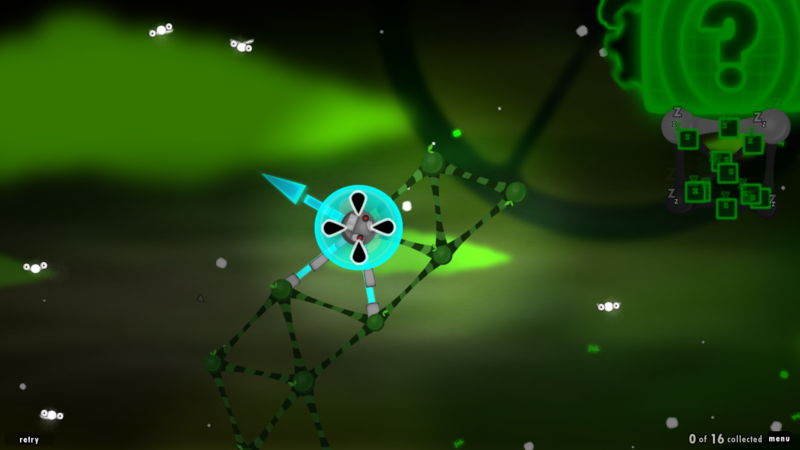 -Since primacommon are immune to spikes, use them to distract the titan snatchers. 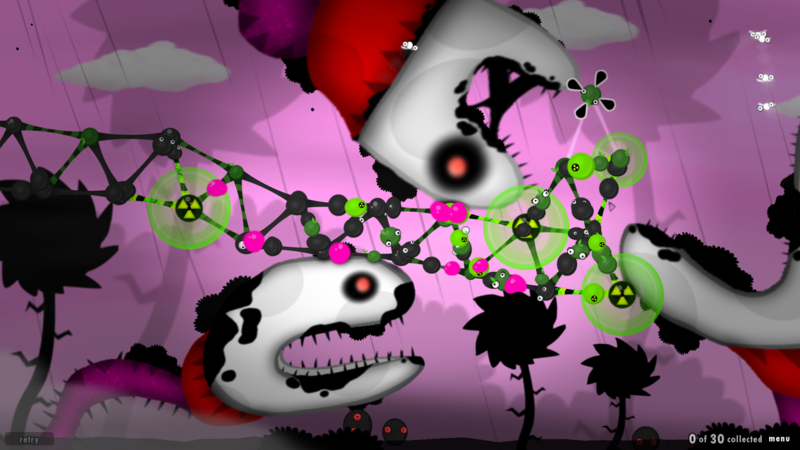 The snatchers have three arms, so place three connected primacommons and use it as bait! -As soon as the block stopping progress blows up, a timer starts! Build to the right as fast as you can and build over the impact zone! If done correctly, the predator bomb will land on the goos and not pop! 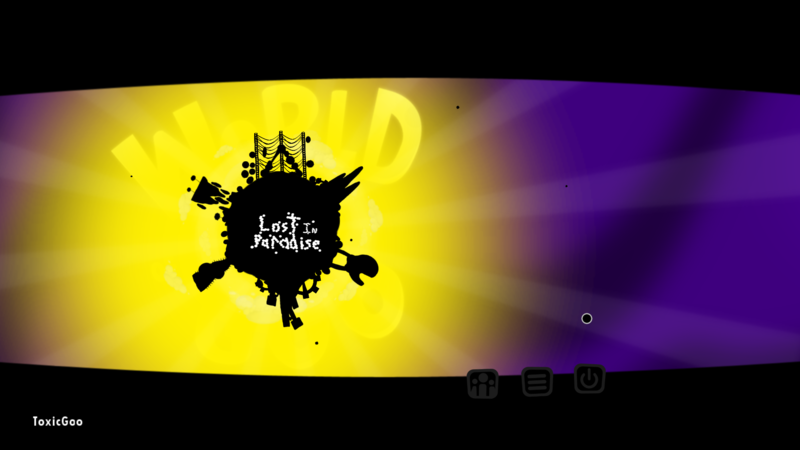 Which should end the level. -If you havent caught on already, the fireballs from the wizard goo are very strong. They can be used to push the flutterhawks away and make your life easier. -Gold goo are heavy, VERY heavy. If your structure begins to fall to soon, use a gold goo to thwack it back! 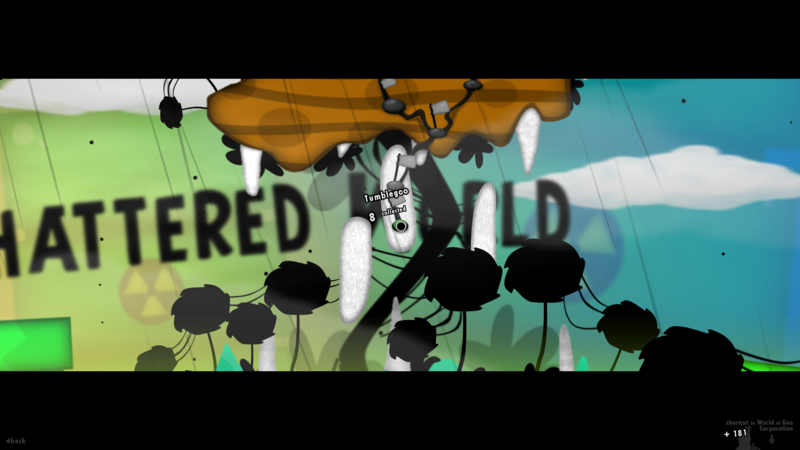 -Probably the toughest level in the mod, Darkened Reality has one main obstacle that is very hard to deal with. That obstacle is, the last titan snatcher. One trick is similar to The Attack Swarm, but instead you are provided with three climbers. The third climber is difficult to get to since it is just past the titan snatcher. These climbers will distract the titan snatcher for the most part. And hopefully give you time to finish the level. 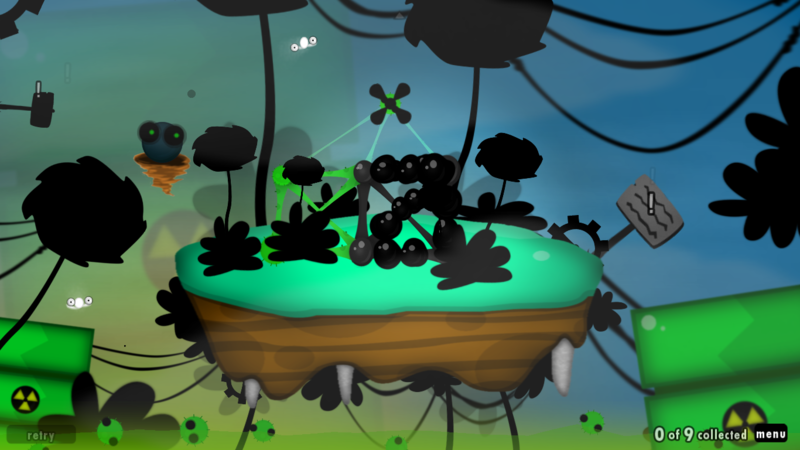 Check out another addin by Gooey Goo which is part of our connected gooverse! 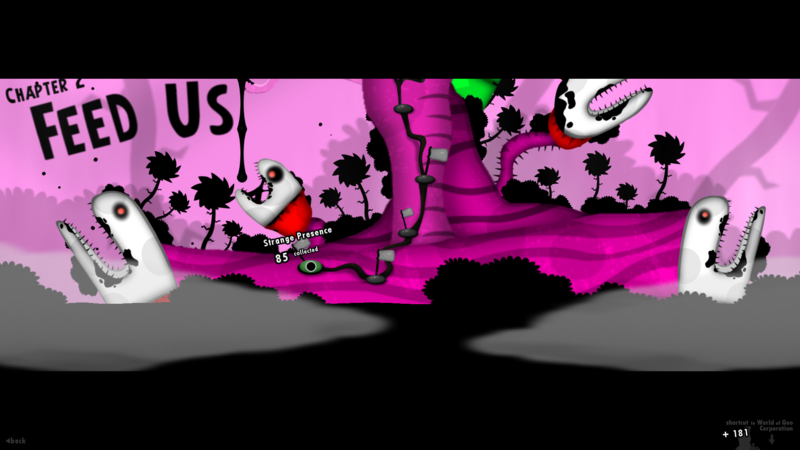 Also check out our work-in-progress sequel to BOTH of our addins! Trust me daxperrin, the cutscene will be in the next update. But he does have a point. Cutscenes aren't easy to make, and if you can create one, I will consider you to have a godlike status. I like a bit only. Because it slowed down my WoG and it's kinda unresponsive when it's activated. Is your computer old or new, and did you get it from the Dropbox link? chapter 4 trailer is about to hit the deck! Everyone! The ball texture pack is now compatible for chapter 3! This is a bestest of your goomods,Toxic Goo. Chapter 5 are not opening. 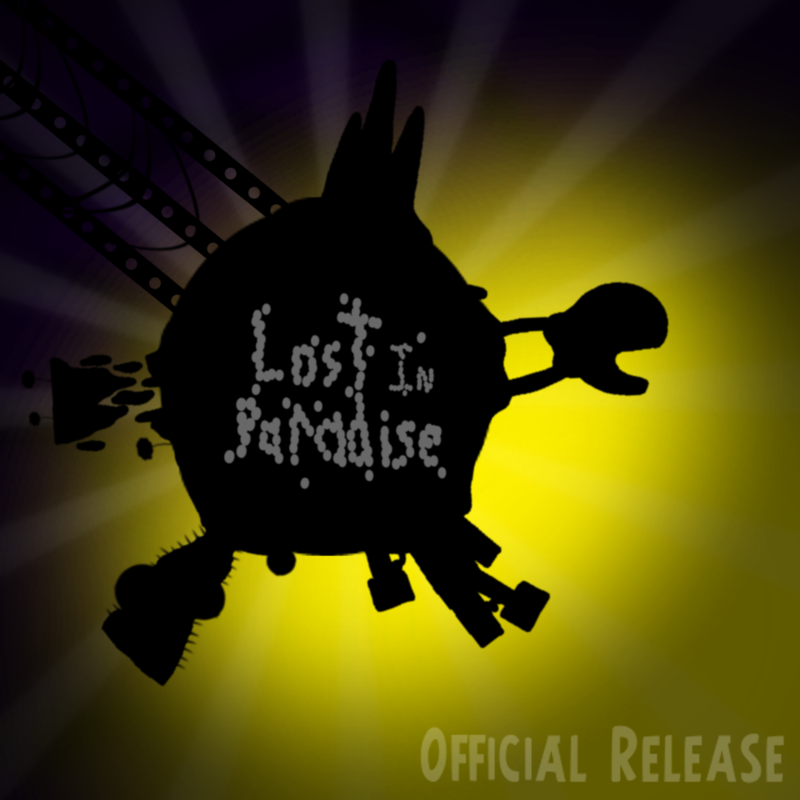 Chapter 5 is launching.Thank you for creating WoG:Lost In Paradise! when i play levels with mutants in chapter 2 they are invisible and when placed only show the eyeballs when placed (whatever those things are called, hitlite? hiltite?) and also I can't seem to finish the last level with superpredetor or whatever. I build the 2 fuse on the left side and detach the bomb on the right side and reattach it to the string of fuse so when the block breaks the bomb drops down and explodes the block atop the fish goos attached to the upper shaft bomb. then i build over with the fuse and ignite the bomb above superpredator's head then when the shaft bomb explodes blek doesn't collide with blok and the level doesn't end. I have tried this 4 times and at no time did it work. the same thing happened to the swarmer in chapter 2 but in chapter 3 they're fine. the block holding superpredetor breaks at the same time the block that the ivys are sitting on, and what is the use of all the extra ivys and pokeys? Please, instead of writing multiple posts at the same time, edit your post to combine the two. 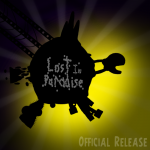 Stay tuned guys, lost in paradise is going to get a MASSIVE makeover! 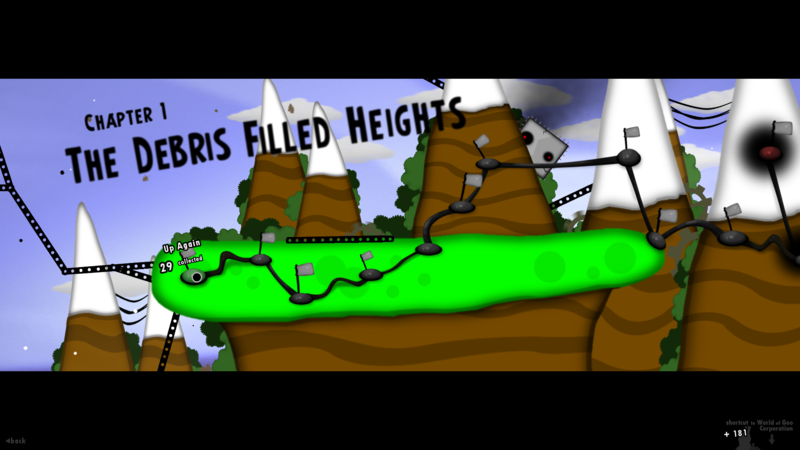 New art for levels and gooballs! plus bug fixes!!! Sorry for the delay! I I wasn’t so busy I would have been done by now... I will be sure to continue work soon! Still waiting! Amazing trailer by the way! Creativity blow! 1. It's finally getting remodeled! 3. I had NO idea that that was "welcome to the information superhighway"
4. I still can't figure out how to complete the last level. I’ve took a break from this mod but I should continue later on. The graphical errors have been fixed ever since the gooballs were remade, so dont worry about that. Your Lost in Paradise is such great! I wonder what people can do. Some levels have a little creepy atmosphere, but that does not make the game worse. Opposite! And, about graphics. Did you use the original WoG sprites or drew the all game by yourself? Thanks! All of the sprites are either recolored versions of old sprites or new ones made from scratch! Some sprites are even modified versions of old ones. Glad you enjoyed it! Insane, I mean INSANE MOD! A brilliant story and a lot of new mechanics to play with! So perfectly made! I also really liked the second chapter, just it looks spectacular. Very great use of picture changing at the last chapter's island! I think I will replay it sometimes, beacuse it is amazing! New Update! Something will appear in chapter 1 after you complete the main story... I wont spoil it though! New Update! 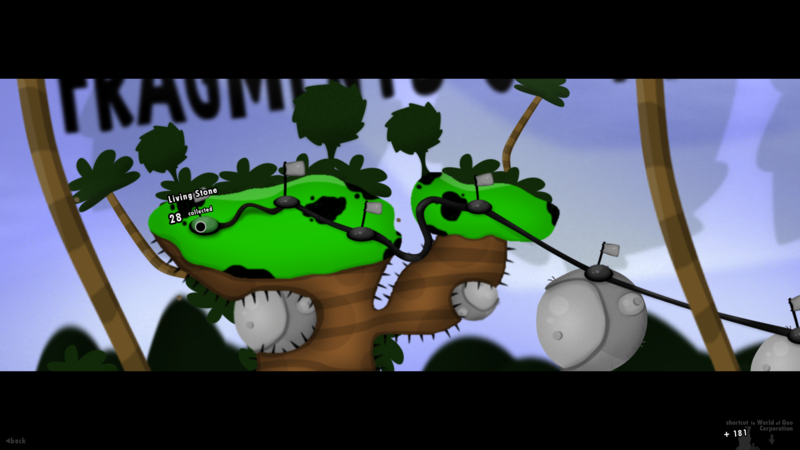 Several tweaks have been made, and the tank cutscene after finishing a level has had a massive graphical makeover! I haven't played any goo for like five years and now I'm back. Job done on this is just terrific! Loved music from other tomorrow corporation games (I'm big fan of little inferno and two last programming games). 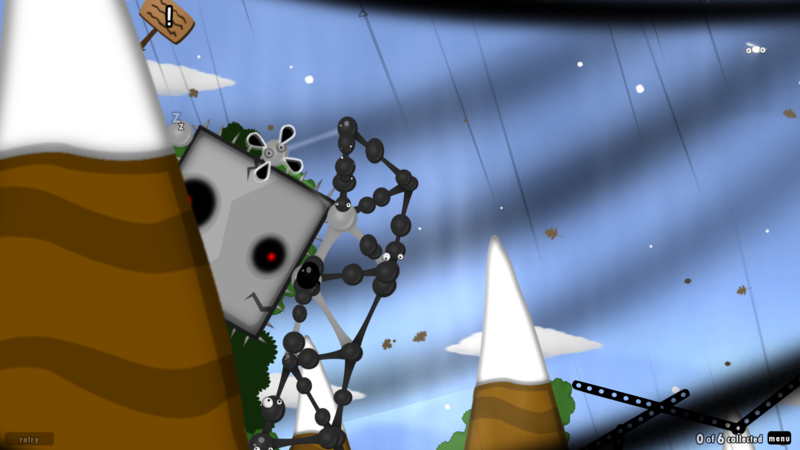 I'm now stuck on last level of first charpter in the very end of it: when I connect main structure to bomb to give it electricity, it gets stretched and then breaks, falling down there and killing a lot of goo . Is there any advice on how to do this part? Thanks! Hopefully this helps on your journey! Thank you for help! Discovered and completed it by myself. Now on the charpter 2 end (inside the beast or something like that), going without any trouble so far. Just wondering: is dropping small piece of goo (like single triangle) into undeads pit and then moving balls out of there an intended stategy? It works very well anyways. UPD: doing "Breaking program" now. 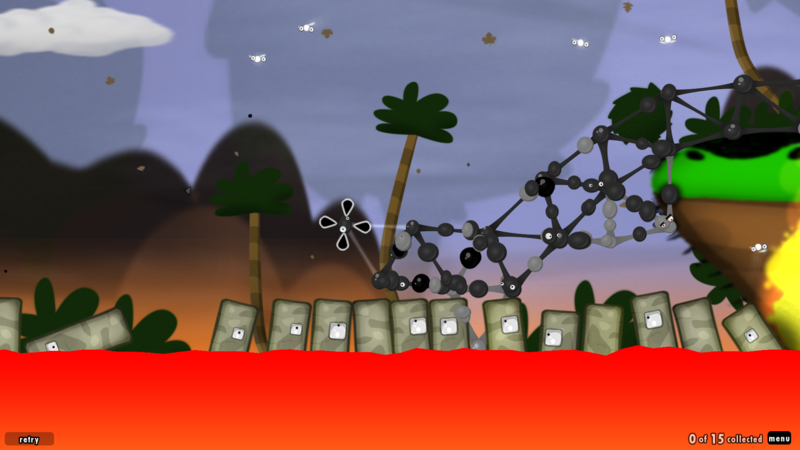 It's really troublesome: one wrong move and I have to restart because pill is trapped inside goo structure. Am I right that I need to put it into giant "pipe"/upside-down bin up there? It is very well intended! Removing swarmers from your structure is hard if they got on. They are quick and are often hard to remove from the structure.